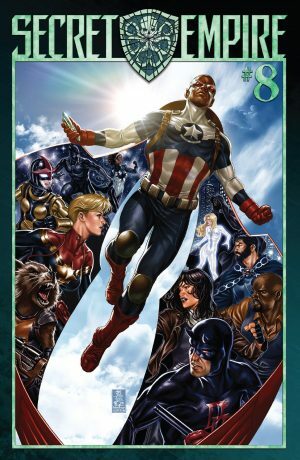 Marvel Comics Legacy & Secret Empire Spoilers: Secret Empire #8 Has A BIG Return, Captain America Sam Wilson Marshals Heroes Against Steve Rogers & Hydra Heading Into Secret Empire #9! 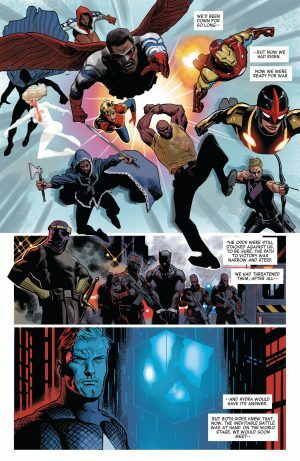 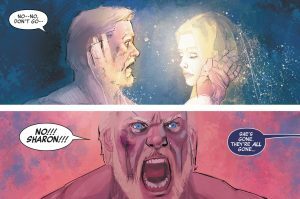 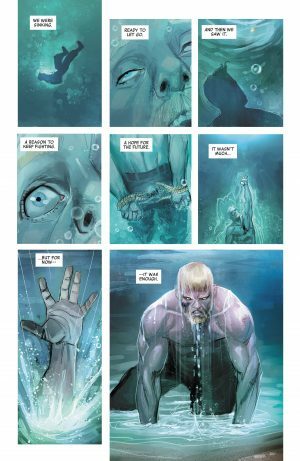 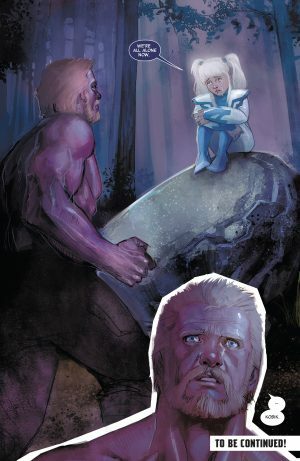 Marvel Comics Legacy and Secret Empire Spoilers for Secret Empire #8 follows. 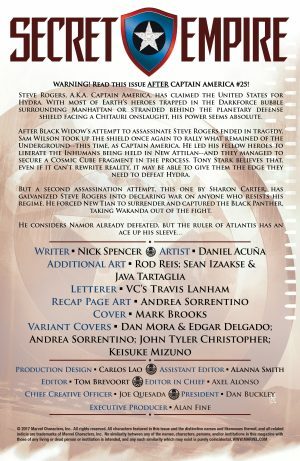 Marvel advises you that you should read Captain America #25 first before reading Secret Empire #8 and Secret Empire #9. 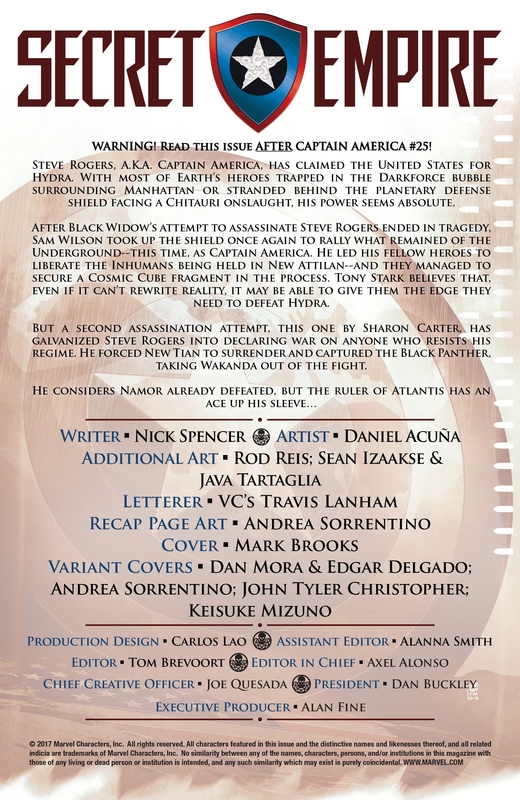 Lucky for you I have all the details from Captain America, spoilers and all, here. 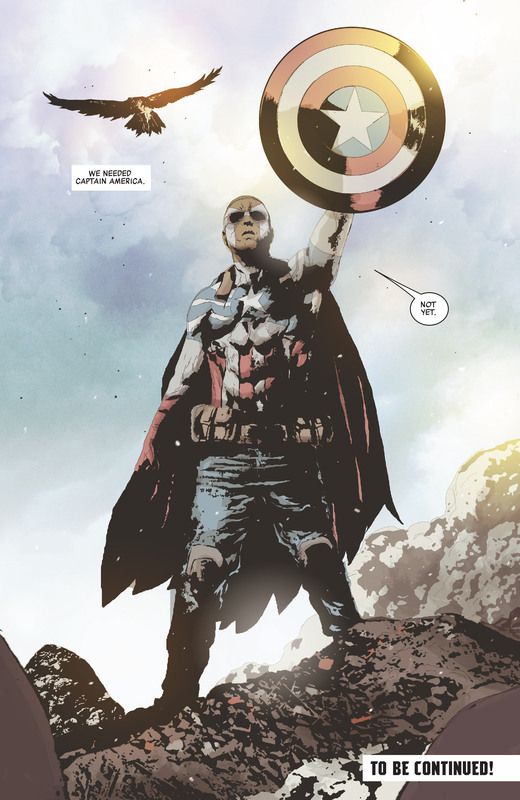 …inspiring his fellow heroes / heroines and the public. 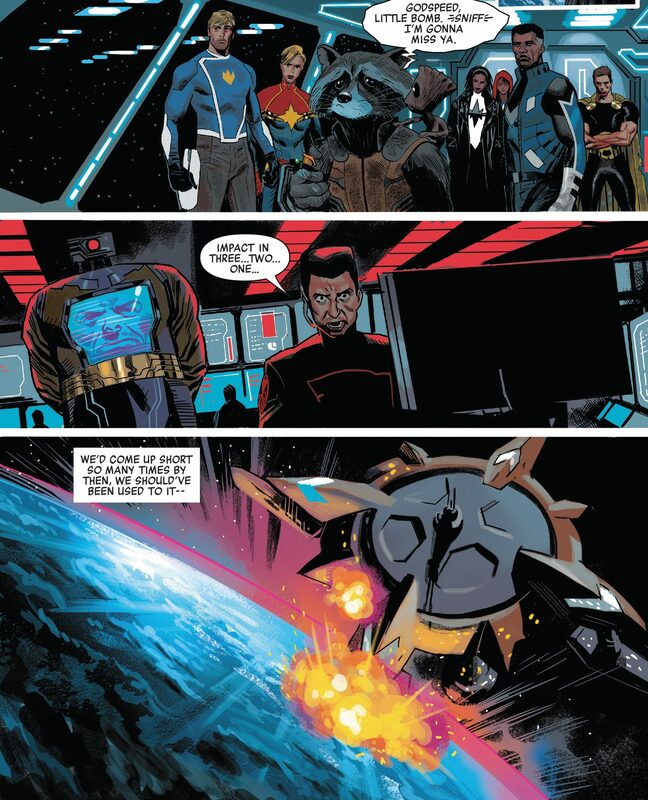 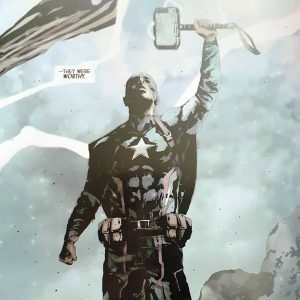 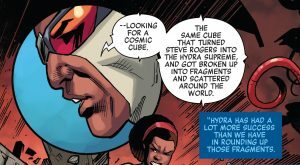 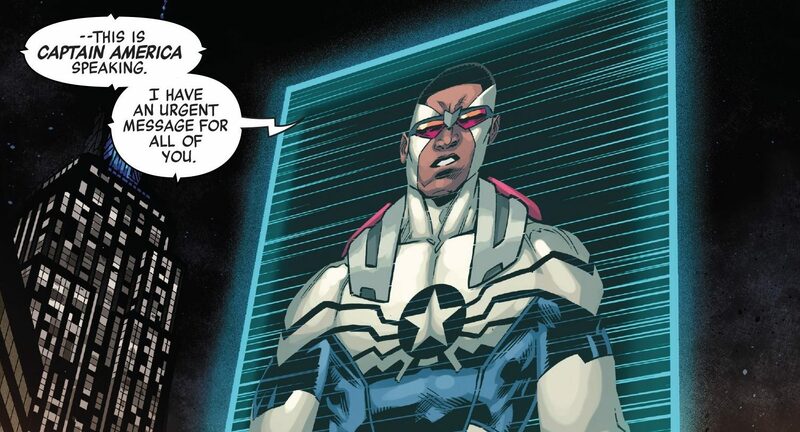 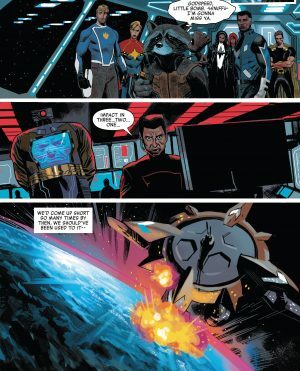 During his address he explains that Steve Rogers, Captain America, has been manipulated by a Cosmic Cube and Sam Wilson need help finding the fragments of the Cosmic Cube that Hydra doesn’t have to end the threat of the not so Secret Empire. 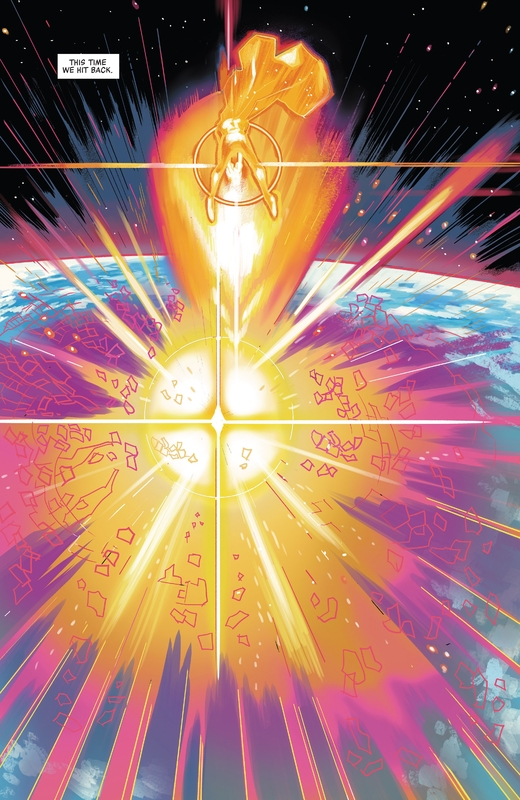 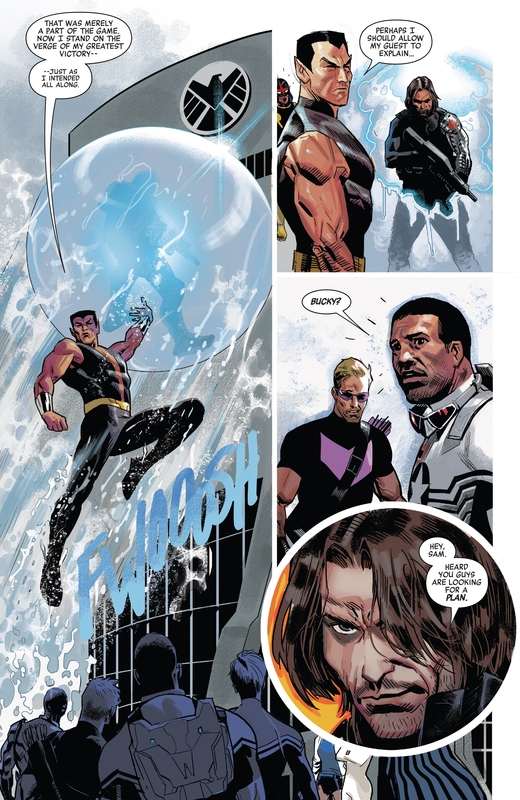 …a healed Quasar returns the fray! …join the battle against Captain America, Steve Rogers, and Hydra. …leads an attack on Hydra! …Kobik the sentient Cosmic Cube appears! 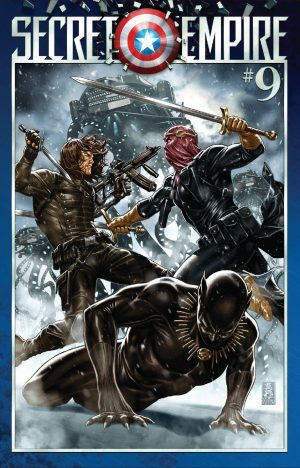 …makes the cover of Secret Empire #9. 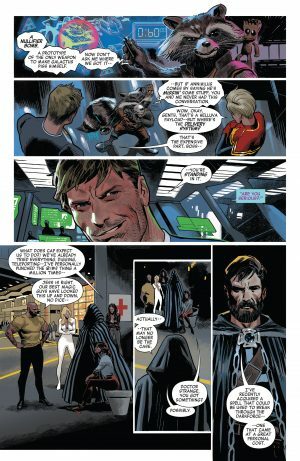 How did this all happen? 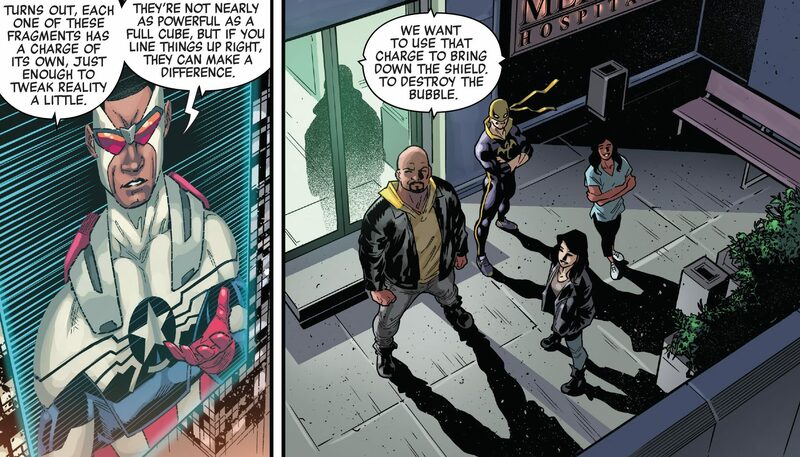 Well, Marvel is right. 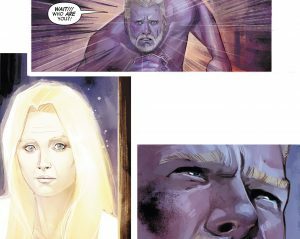 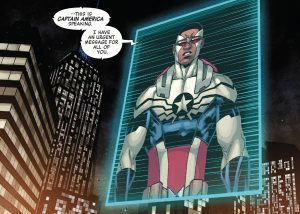 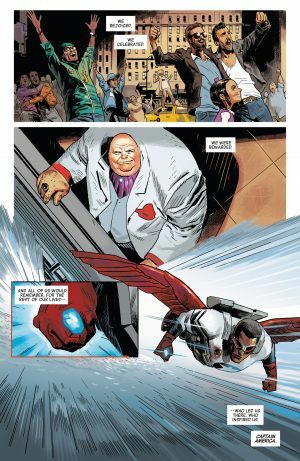 Captain America #25 (here.”>spoilers here) reveals all. 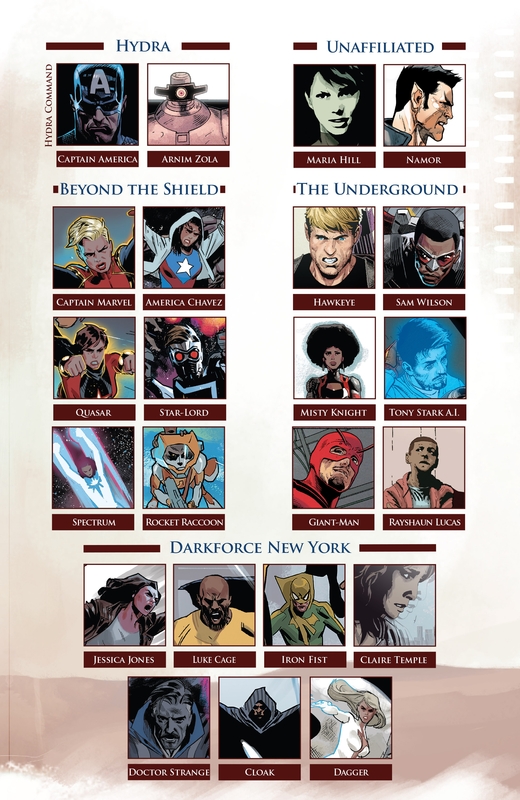 The Winter Soldier reveal as well as Kobik’s were both expected, but well executed. 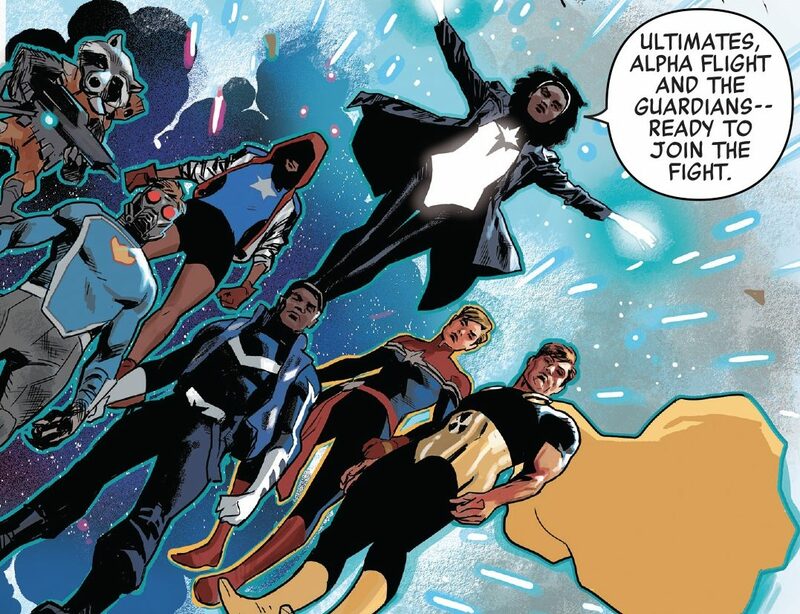 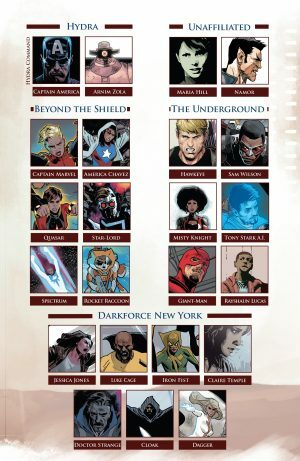 I hope we’ll see the Thunderbolts too as Secret Empire closes out. Solid art by Daniel Acuna et all plus dense storytelling by Nick Spenser which was entertaining and inspirational at many points and at some other points confusing. 7 out of 10.